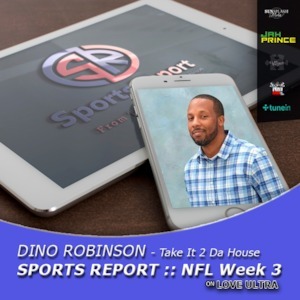 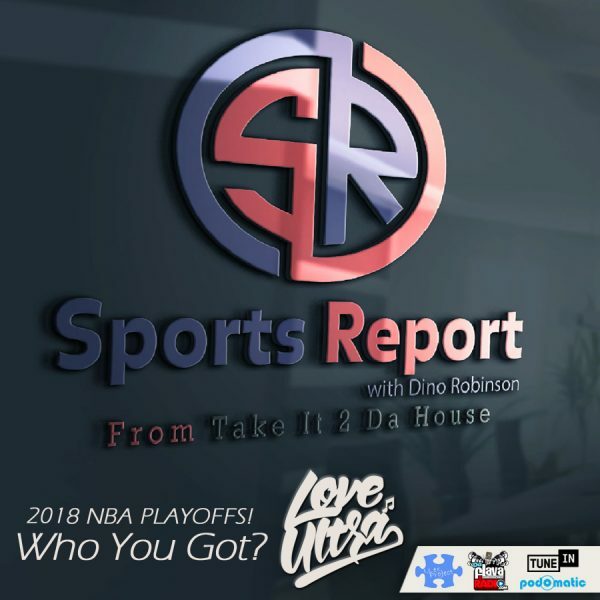 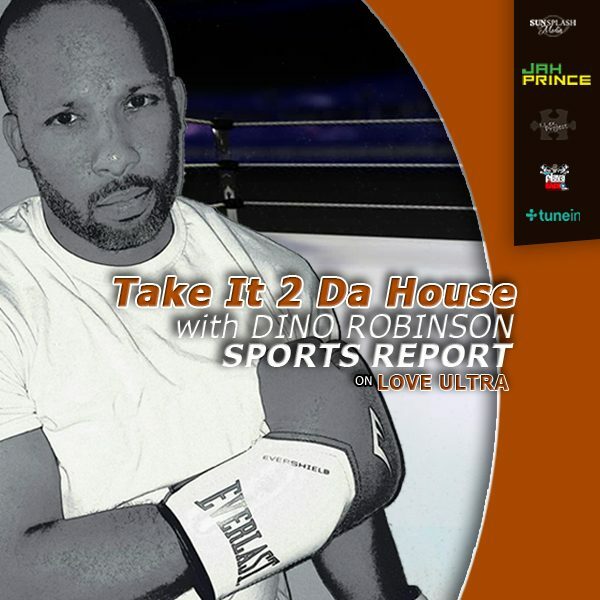 Love Ultra Radio spoke with Dino Robinson of “Take It 2 Da House”, sports blogger. 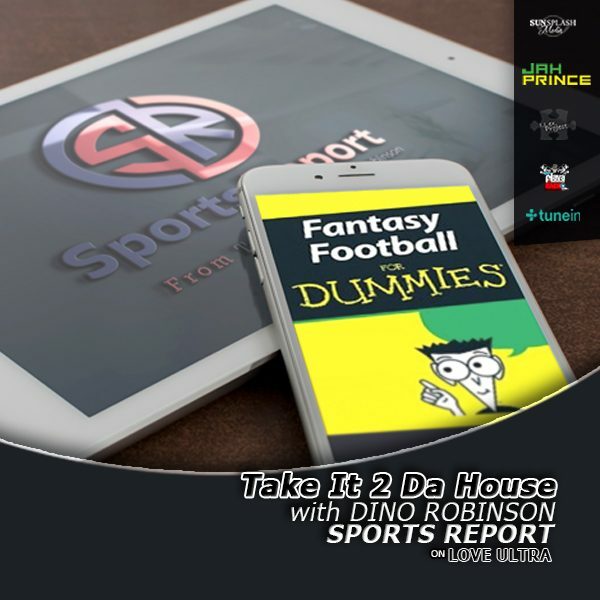 Find out more specifics about “Fantasy Football”. Learn some of the ways people create their dream fantasy football leagues, how to keep scoring, and who Dino has on his bracket. Stay tuned for Love Ultra Radio Fantasy Football League rules and see if we can compete with the big dogs. 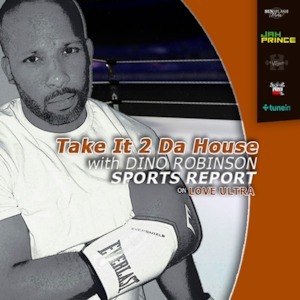 Follow Dino at TI2DH sports on all social media to keep up with today’s latest sports news.